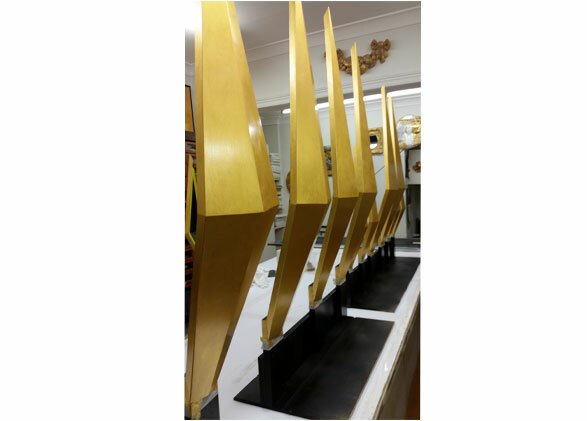 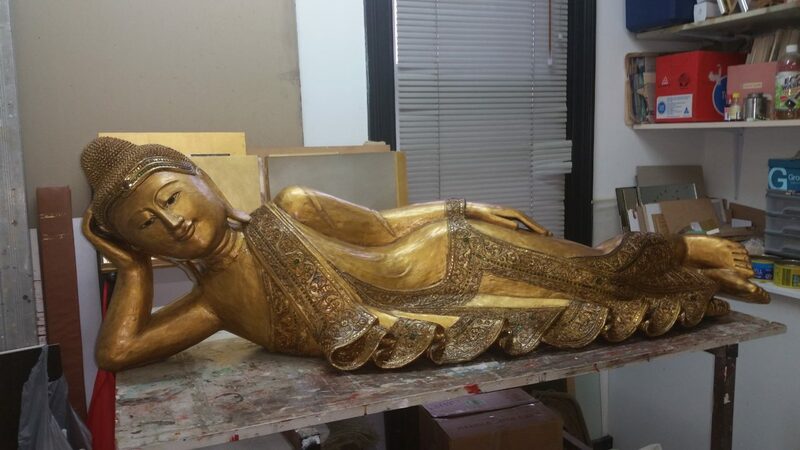 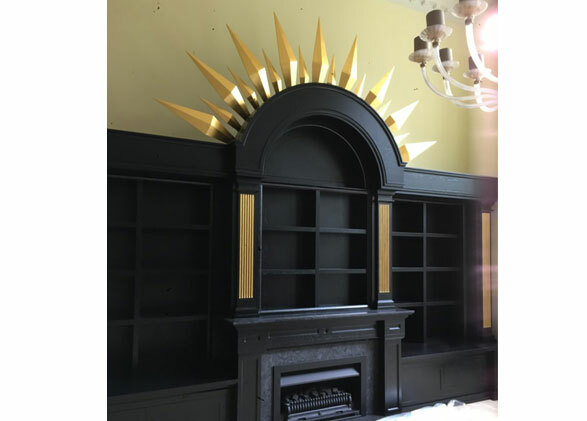 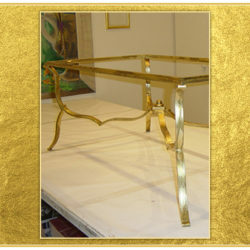 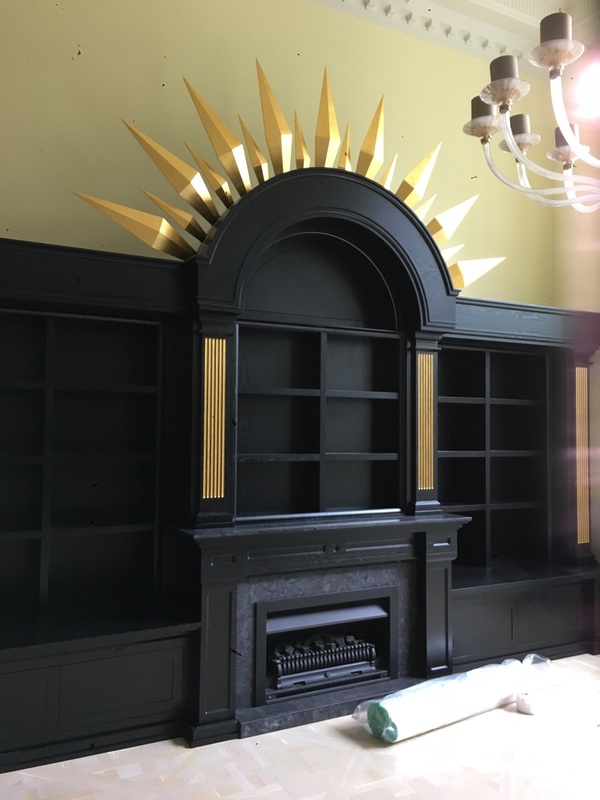 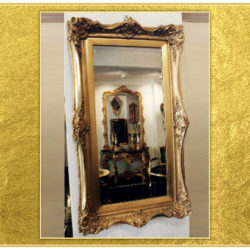 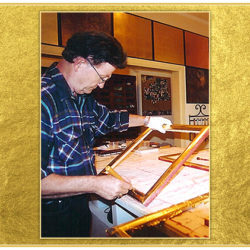 Art Gilding provides professional metal leaf gilding services to galleries, antique dealers, artists and the public through our gilding studio in Sydney. 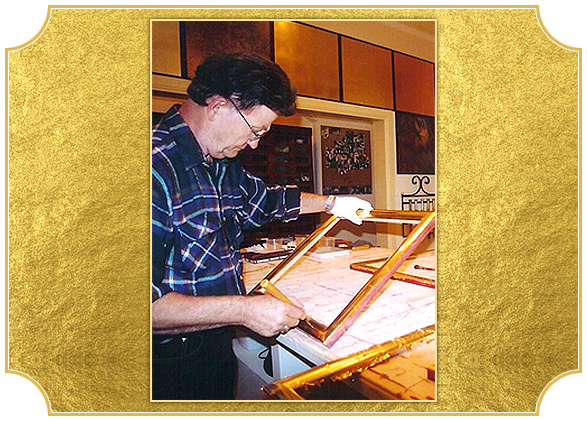 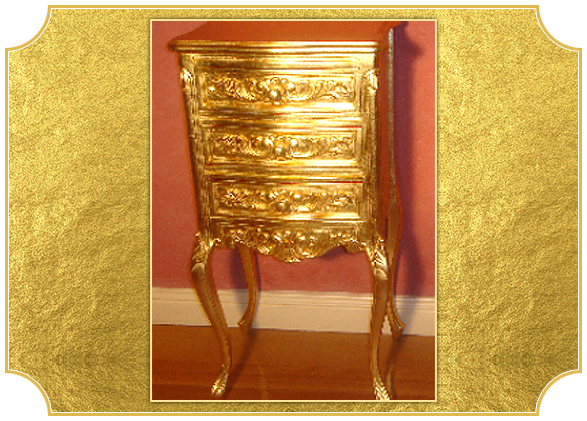 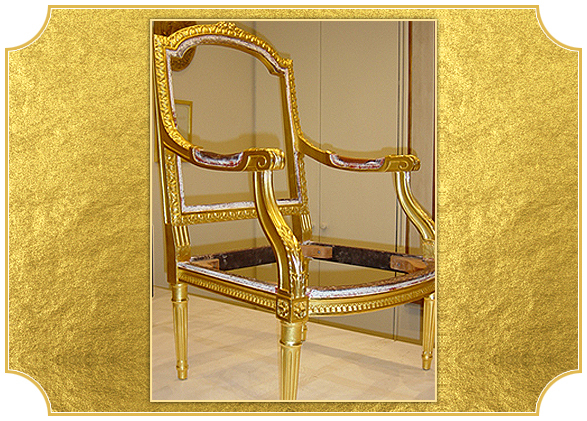 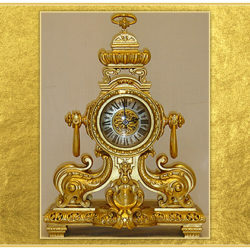 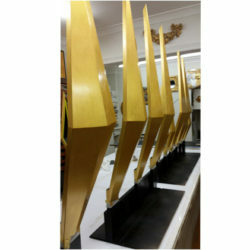 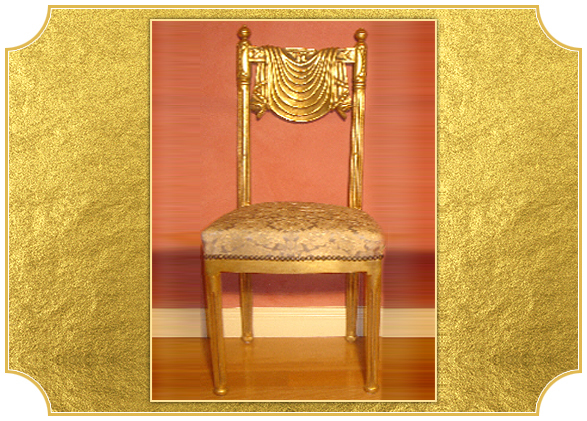 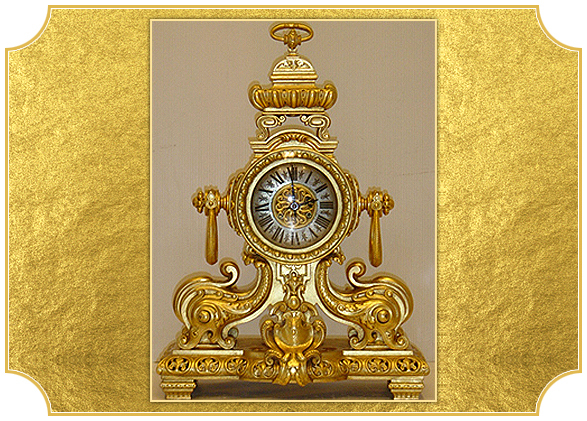 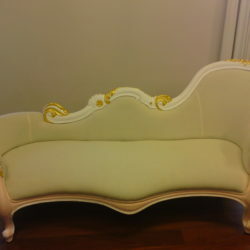 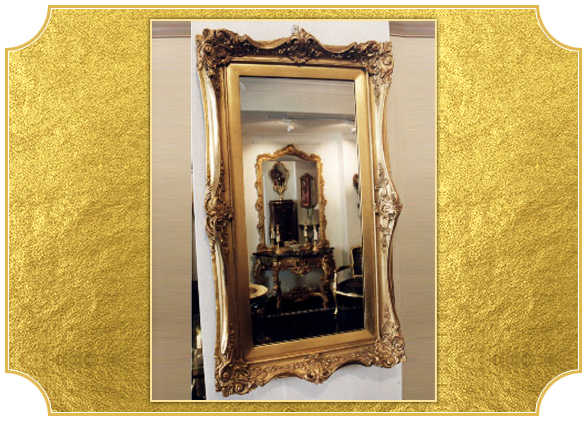 Our reputation for being the foremost gilding experts in Australia means you can be absolutely confident that all work is done with precision to the highest standards. 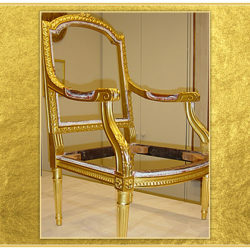 Timber and wrought iron furniture including chairs, desks, tables, cupboards, consoles and beds. 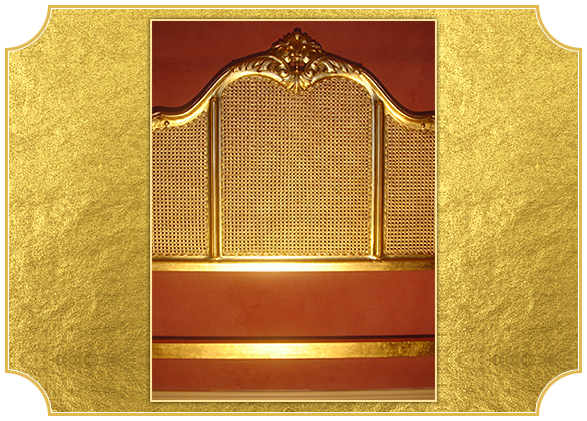 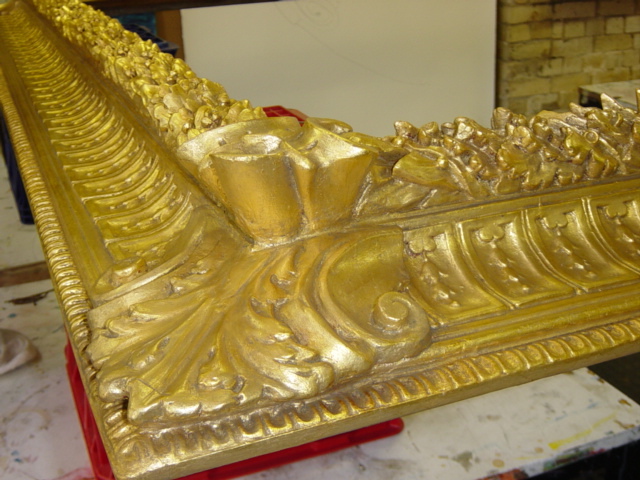 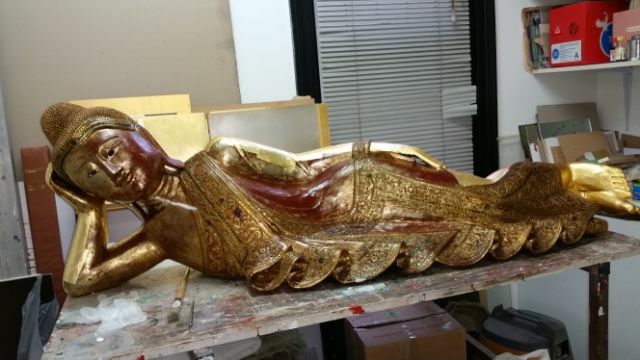 Conservation and restoration gilding work is undertaken with the utmost care. 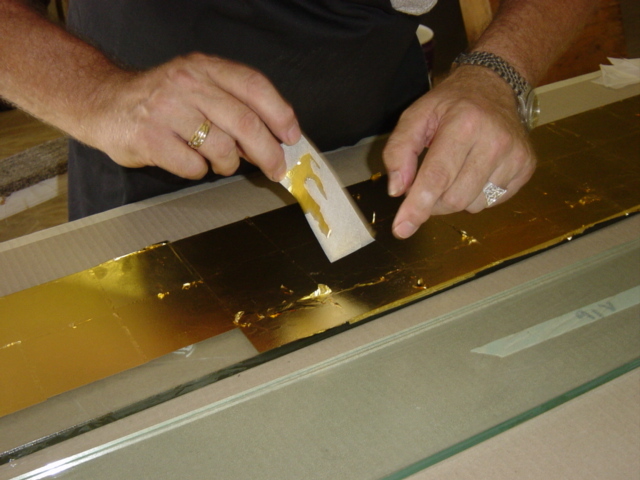 In the studio, we work with a variety of metal leaves such as gold leaf, silver leaf, faux-gold leaf (Dutch metal), faux-silver leaf, aluminium leaf, copper leaf, green oxide metal leaf, Red oxide metal leaf and variegated leaves. 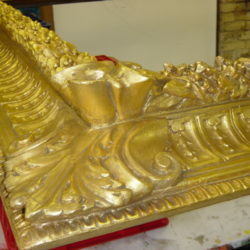 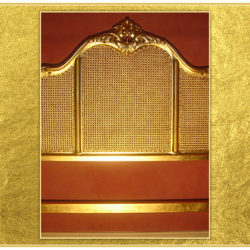 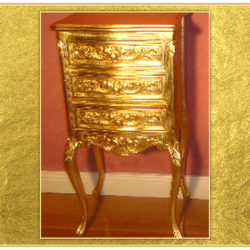 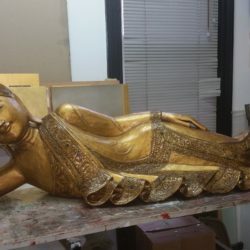 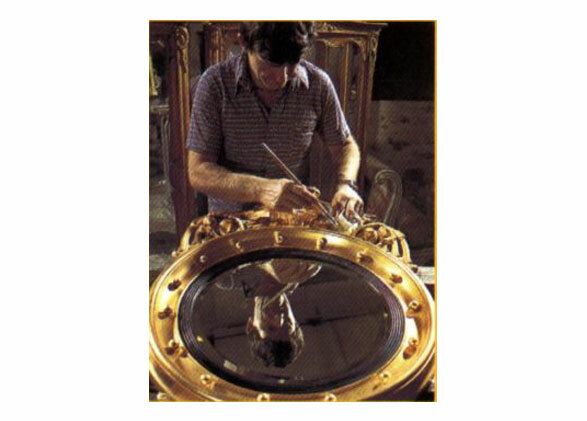 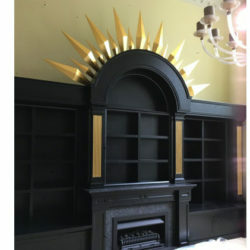 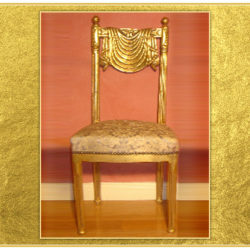 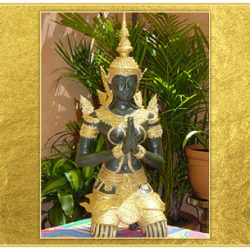 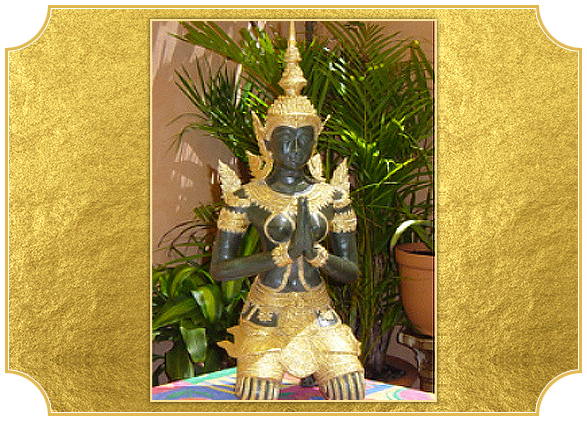 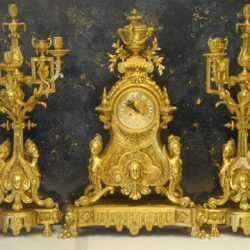 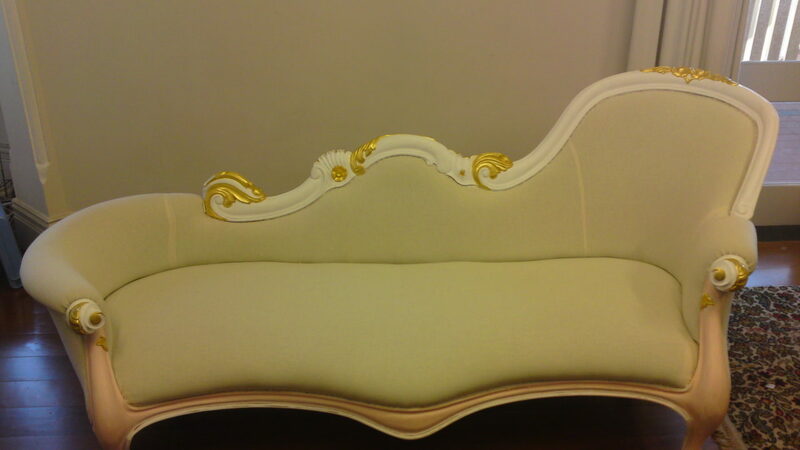 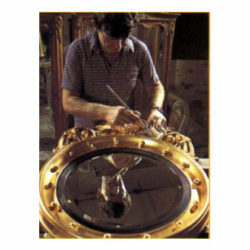 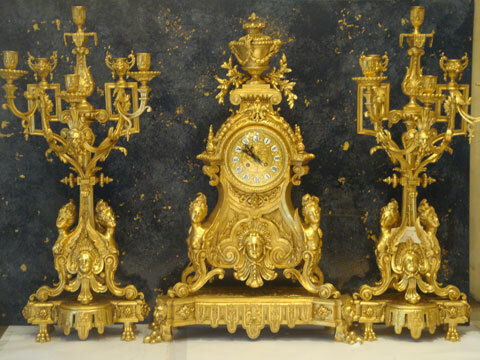 We are especially proficient in gilding conservation, gilding restoration and water gilding techniques. 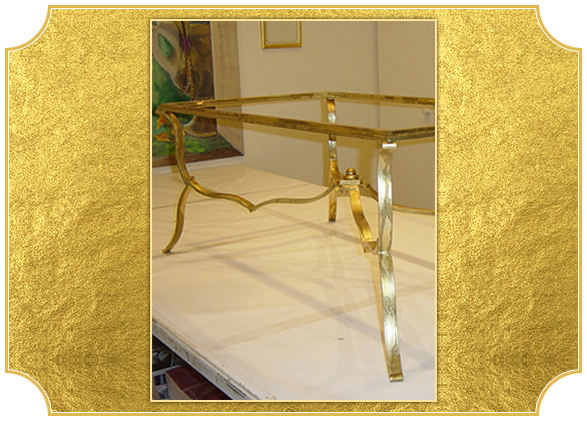 See more of our work in the studio projects gallery.